For whatever it was that he lacked. As the man in black in exasperation sighed. For something out of sight. As he moved that and this way. 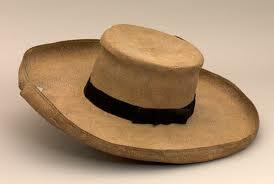 Panama Hat Man spoke, and busted my theory. Away from our practiced straphanger daze. Every ounce of blood without keening. Nobody noticed a second man, perhaps his boss? As a distraction from his partner, the champagne from the bubbles. Whether it’s a con or on the level, we are each of us a sinner. Or losing your marbles, not your broken heart. Go , scour the subway car, once more if you please. Because I am who I am and what matters matters a lot. 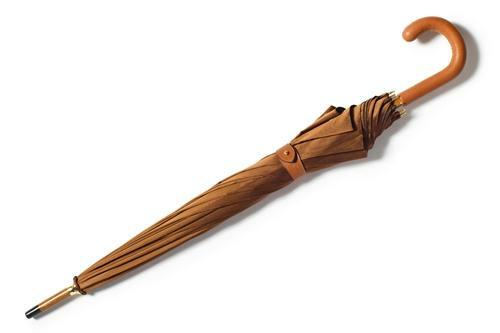 Nobody knew if ever there was a brown ‘brella. And if the hat was a style statement or just a costume for this fella. Nobody knew if he was nuts or just a pretender. Just as nobody knew that I am transgender. The item I was missing; it’s found, and it’s me. Like an umbrella, out and open for all to see. The Art of Mindful.....Oh Look a Squirrel! Race, politics, perspective and sass from 2 outspoken trans women.